Partner Allan Goulding was appointed to serve as a Hearing Committee Member serving the Disciplinary Board of the Supreme Court of Pennsylvania. 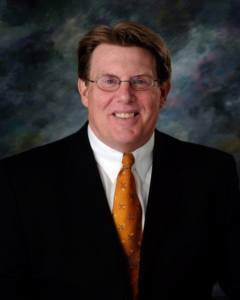 Mr. Goulding joins a distinguished group of attorneys who serve in a most important part of our disciplinary system. Allan D. Goulding, Jr. has more than 35 years of experience as a trial attorney. He focuses his practice on insurance defense litigation, commercial disputes, bad faith actions, products liability litigation and appellate matters. He has tried numerous cases in federal and state court and appears before the Pennsylvania Supreme Court, Commonwealth Court and Superior Court, as well as the Third Circuit Court of Appeals on appellate cases.